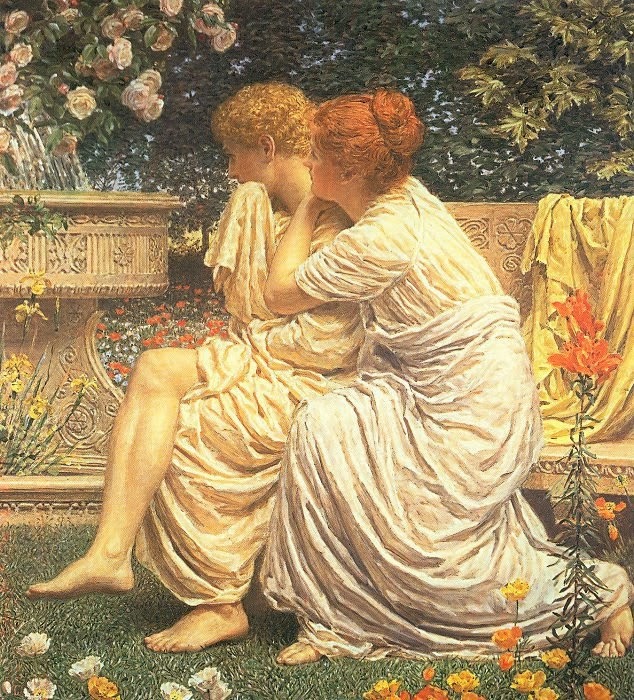 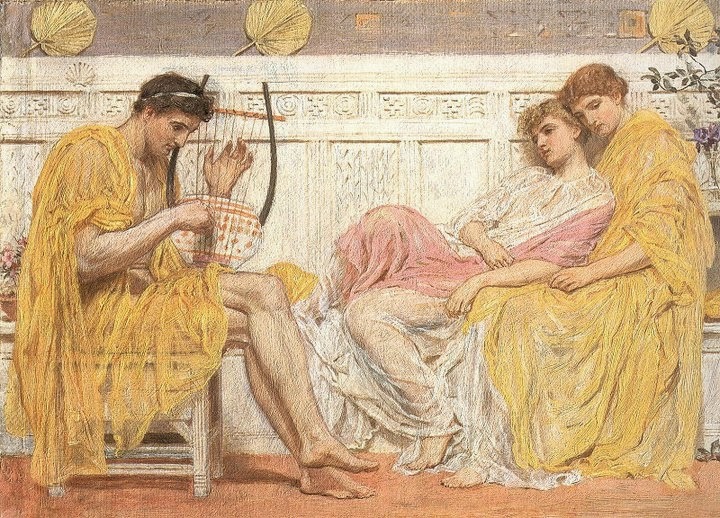 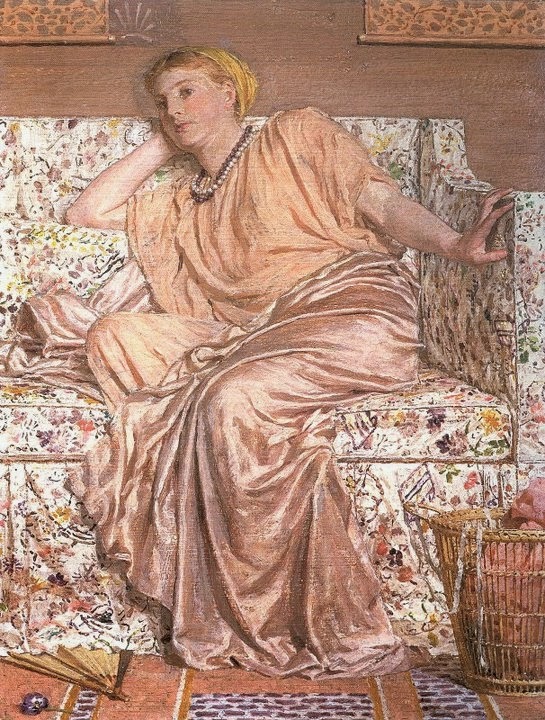 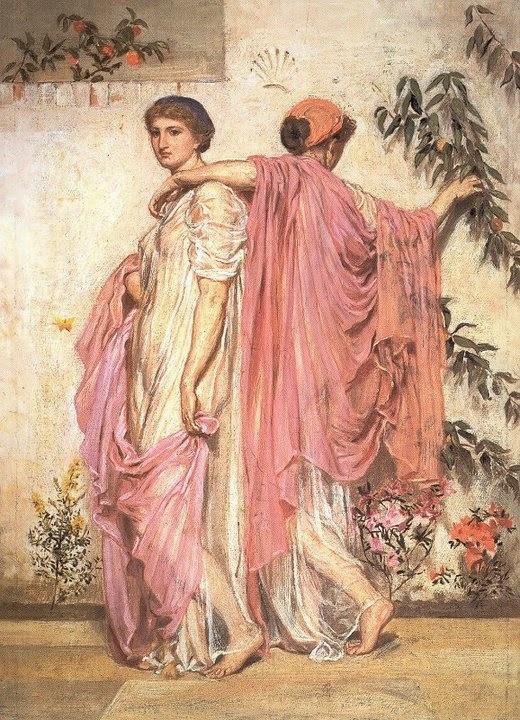 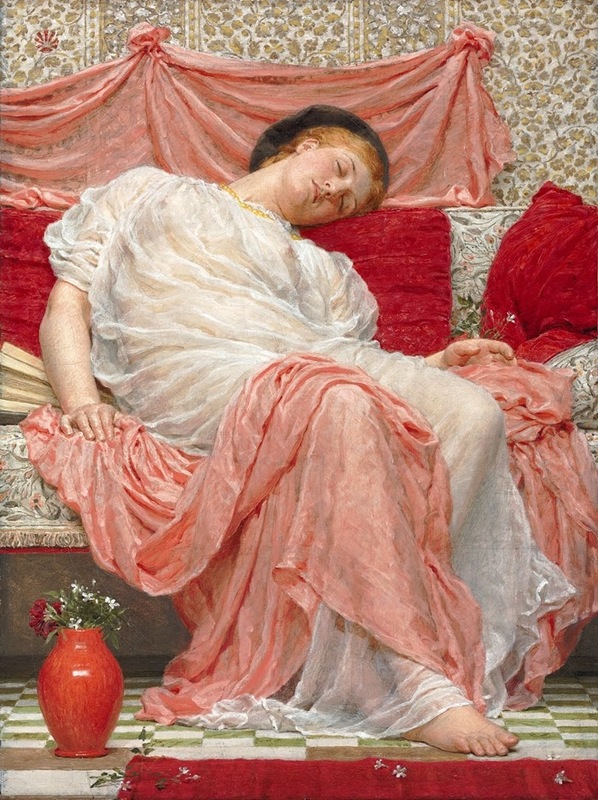 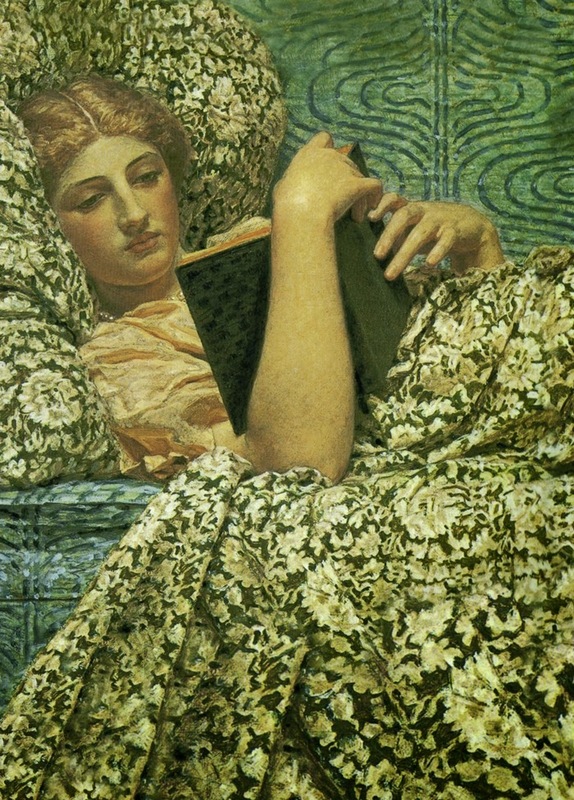 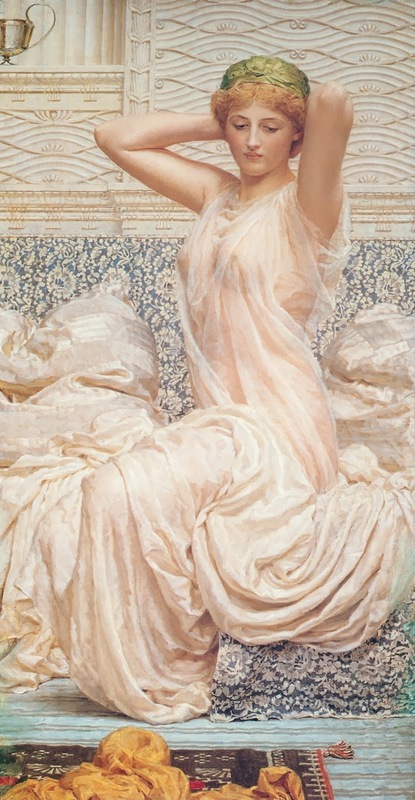 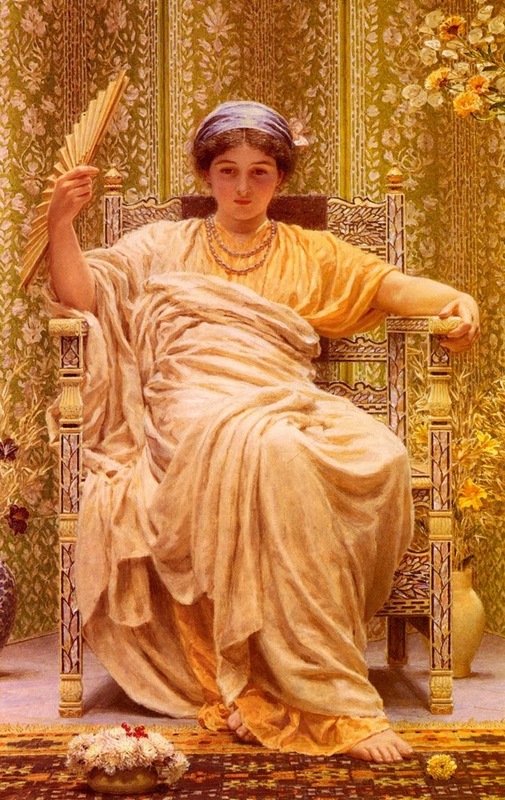 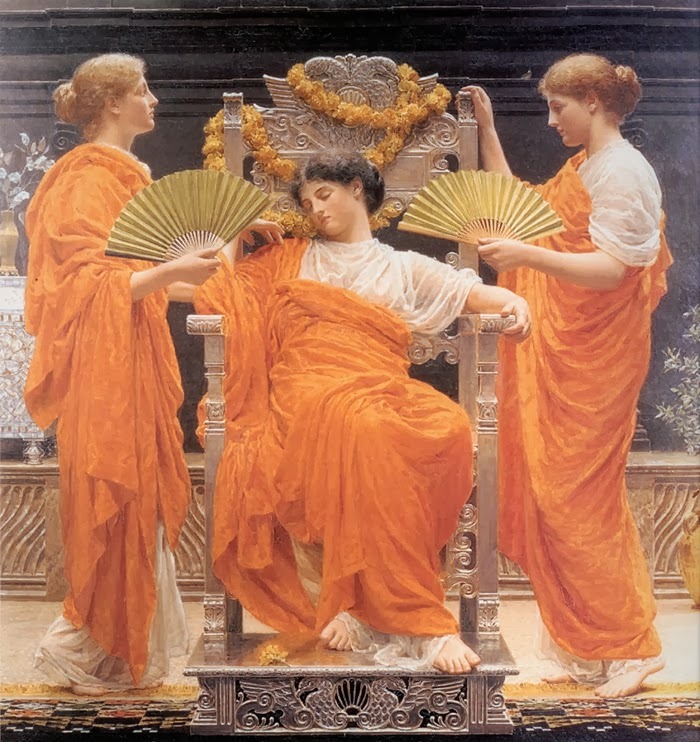 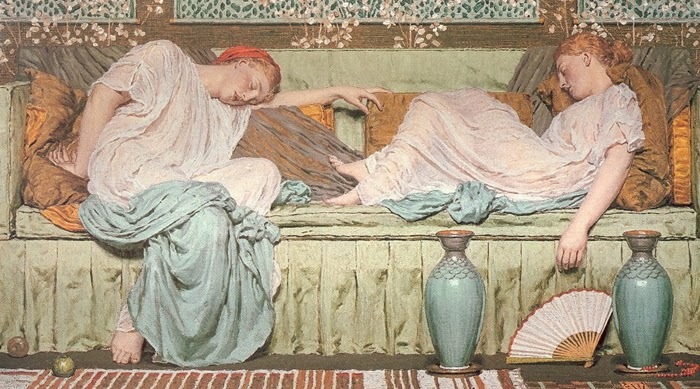 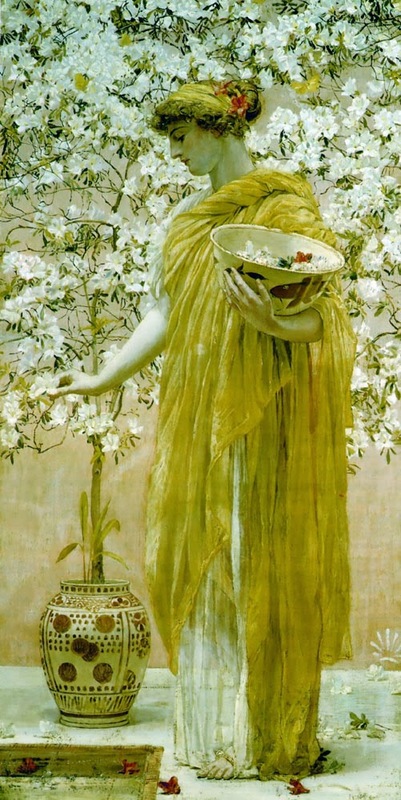 This time I am going to share beautiful classical paintings by one of the renowned historical painters Albert Joseph Moore. 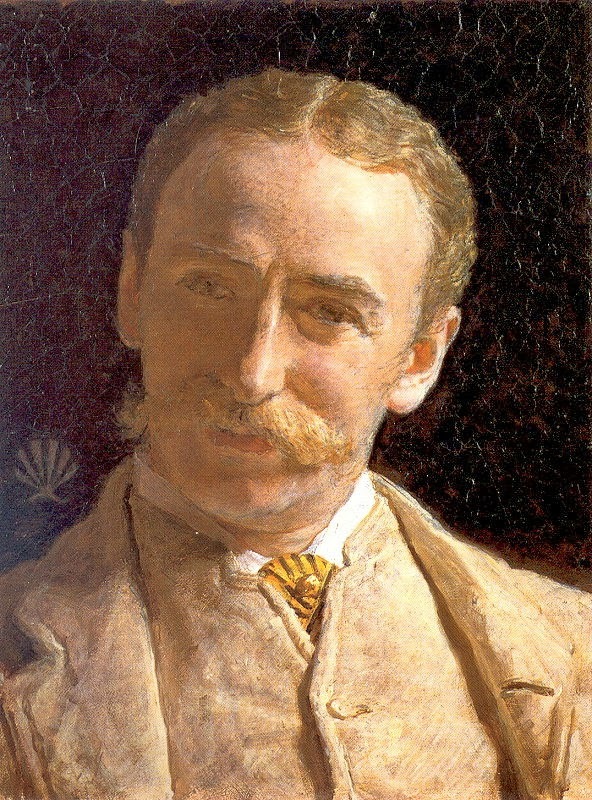 He was born in the year 1841 and died in 1893. 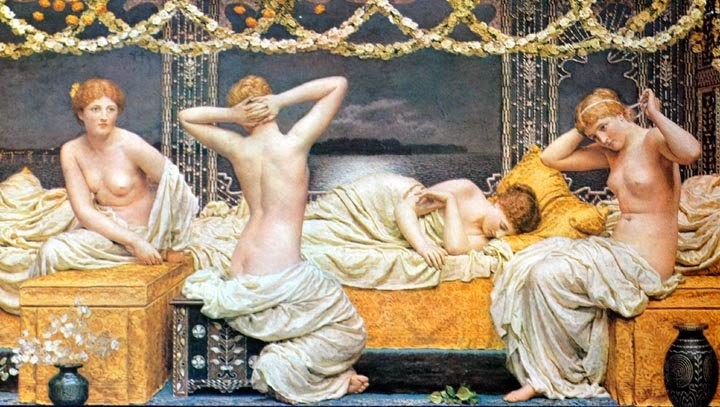 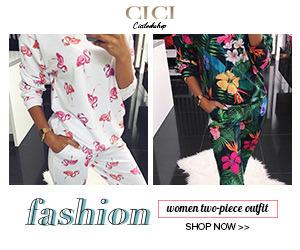 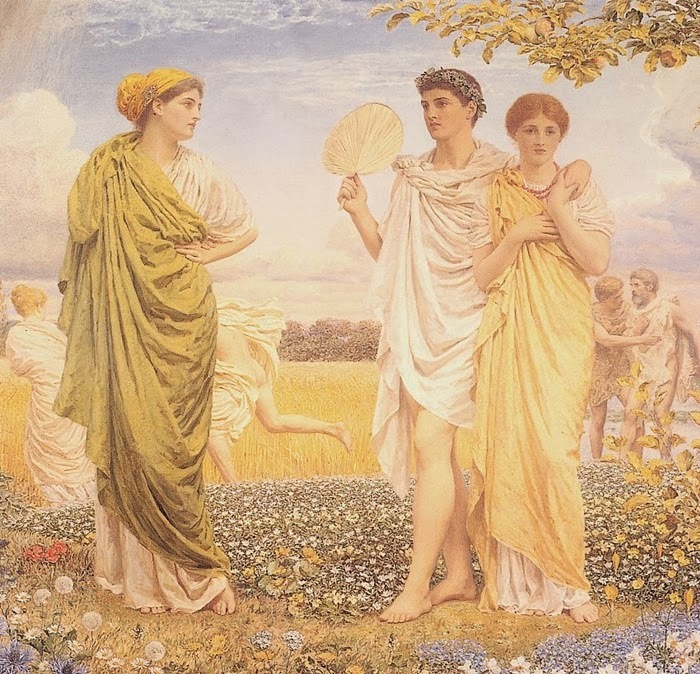 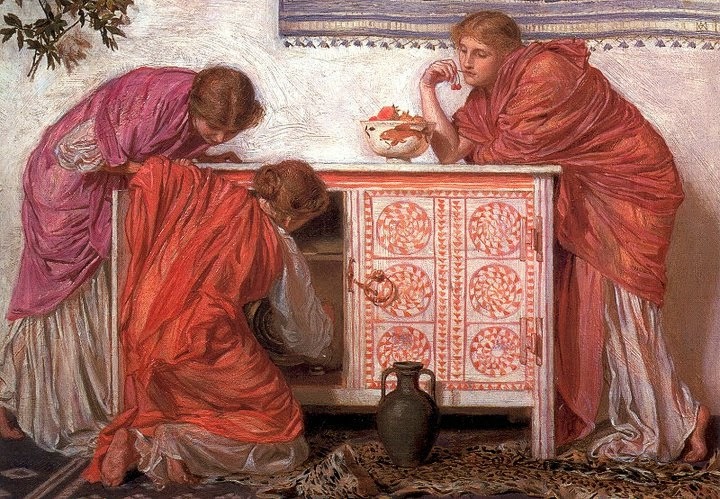 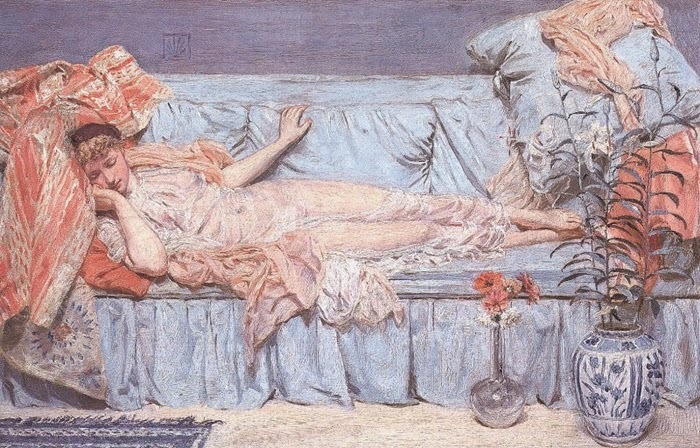 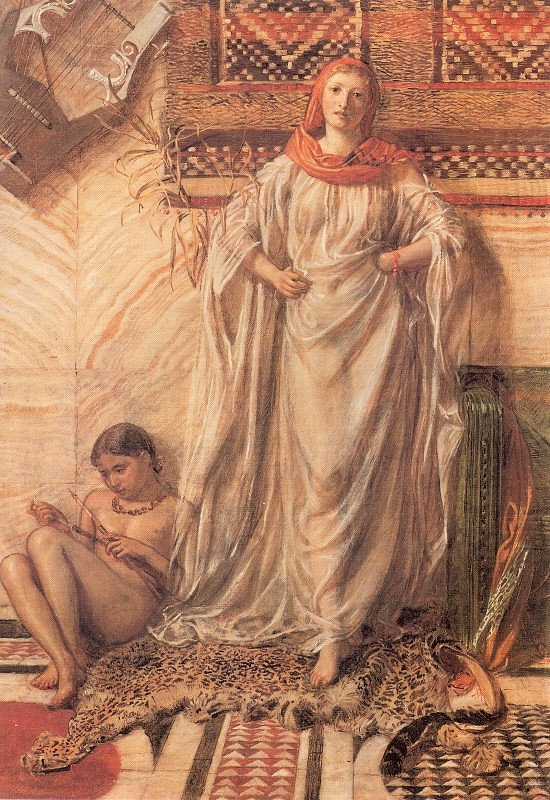 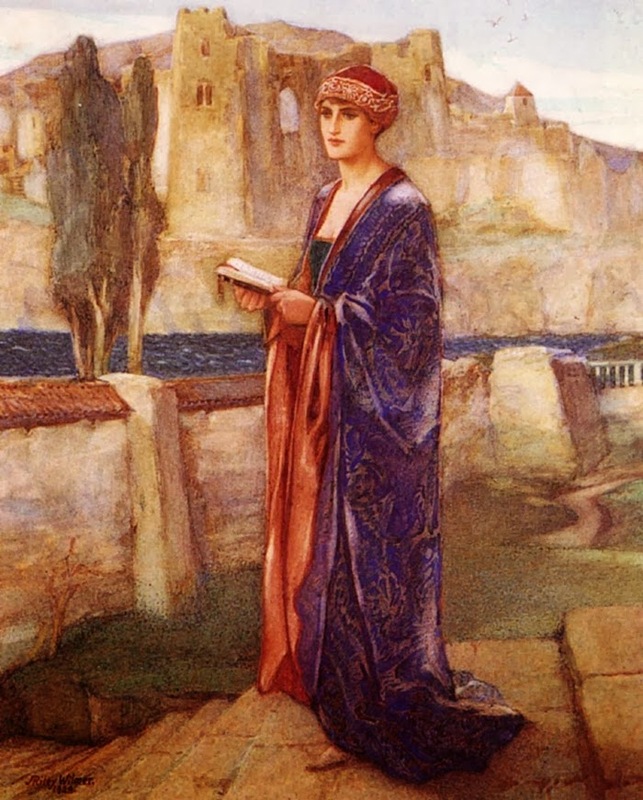 He was very famous for his depiction of female’s which are set against the luxury and decadence of the classical world. 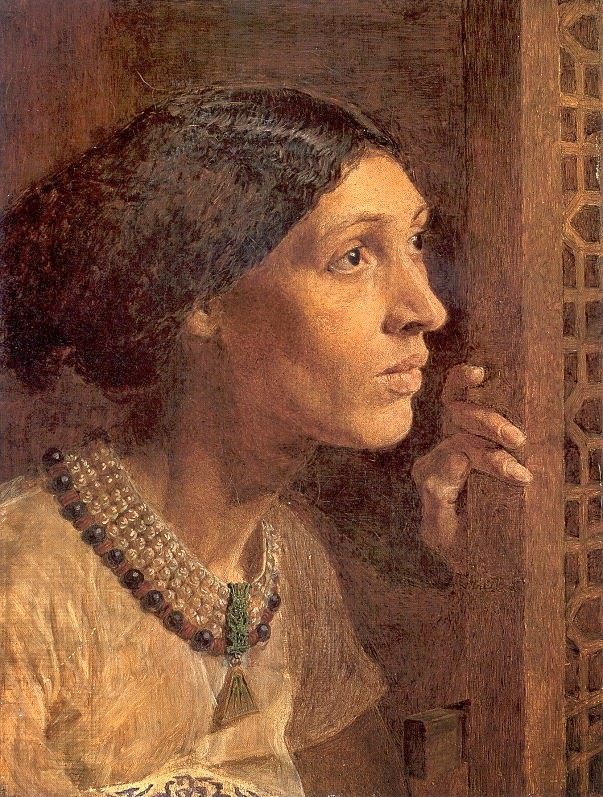 Albert Joseph Moore was youngest of fourteen children of the known painter William Moore of York who was a very well known portrait and classical painter. 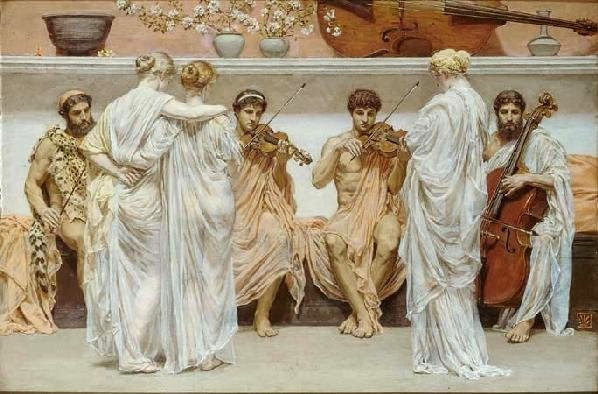 wonderful art of classical period !